Summergrove Halls is the place to be every Sunday. Our chefs take pride in producing delicious food and our fabulous Sunday roasts come with our renowned Yorkshire puddings, the freshest of vegetables, and a selection of juicy joints of meat. 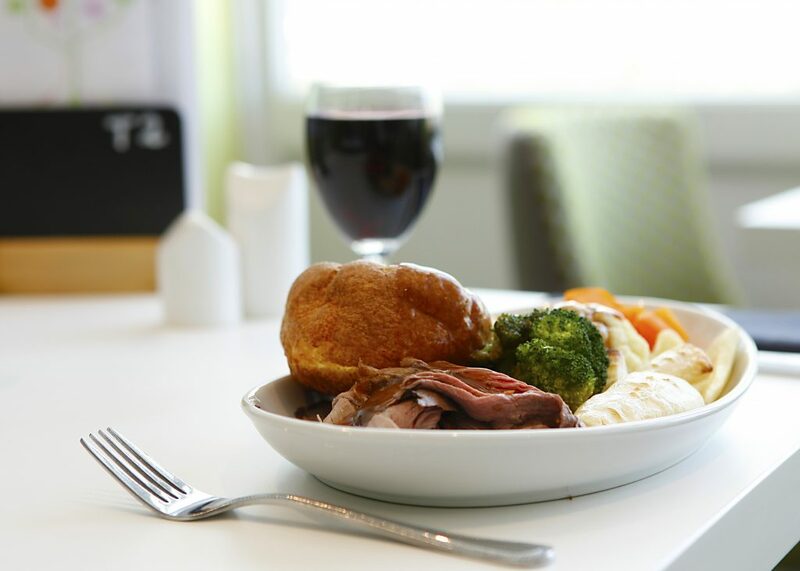 Sunday lunches are served from 12.00 to 15.00 every week. Our restaurant re-opens Sunday evenings from 17.30 to 20.30 when we serve our full tasty menu along with tempting specials. Standing on the site of the former Summergrove Hall, we are proud to be able to breathe new life into the area and help shape our future generations. Want to know how to find us? Click on the link below for a map and written directions to lead you right to our front door.